that does not lack in functionality. 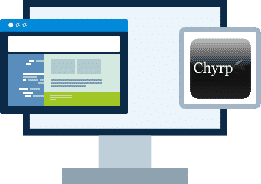 Hosting for your Chyrp website that just works. Servers optimized to give you the best Chyrp experience possible. We’ll even install Chyrp for you! We’ll move the existing Chyrp site! Softaculous auto-installer – Install Chyrp in just a few clicks. GD support – Needed for many Chyrp plugins. Zend and Ioncube support – Needed for some Chyrp plugins. 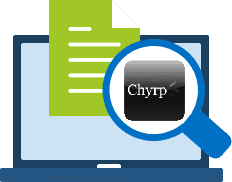 Chyrp is a blogging engine designed to be very lightweight while retaining functionality. It is powered by PHP and has very powerful theme and extension engines, so you can personalize it however you want. The code is well-documented, and it has a very strong structure that’s loosely based on the MVC design pattern.